This power class incorporates more challenging postures and core work, is heated to 96+ degrees, and is designed to provide a cardiovascular and muscular workout. Have fun while you build your strength, endurance, flexibility. You will sweat! Some knowledge of the postures is recommended. There are no upcoming “ONE Power 2” classes on this day. Wonderful class tailored to what the class wanted that day. Such a fun sequence. CJ was great! My first hot yoga class! Got a great workout and the yoga studio is beautiful. Looking forward to coming back for more classes in the future. Class was challenging with moderate intensity and heat. 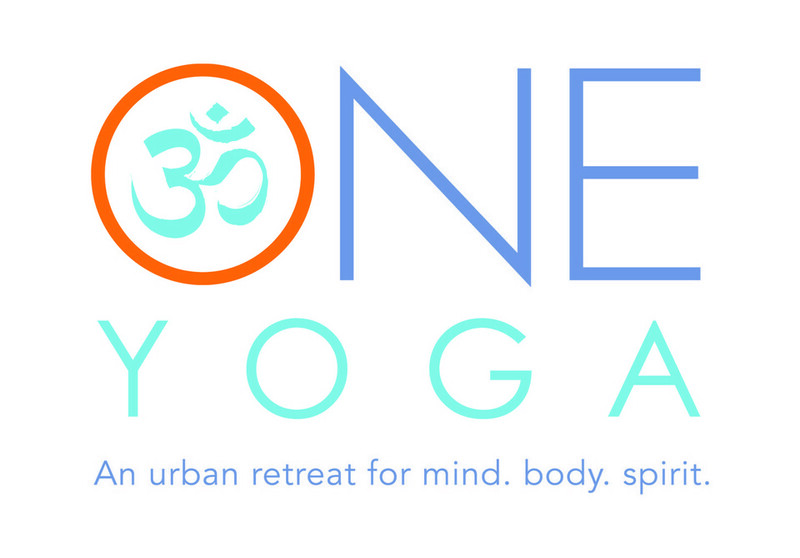 Friendly instructor and an accommodating and inviting yoga community! I think the ClassPass app is glitching because this is the second time Im leaving this review- I got to the studio early and ended up taking a class with Chelsea Perris. She is amazing. Great cues, help with adjustments, positive energy in an authentic way, and fun music. The studio itself was calm and clean. I will be going back and I hope all teachers are as great as Chelsea!